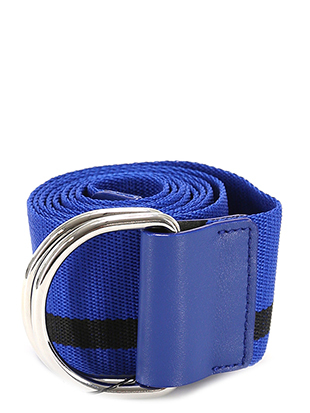 At the beginning of the 21st century, thanks to the great variety of materials (such as cow leather or various fabrics), belts became a fashionable accessory thanks to the introduction of new colors, designs and materials, such as rubber, fabric and PVC, which provide a set of new design possibilities. Independent manufacturers from different locations, test new materials that lead belts to an higher level of design, aesthetics and durability. 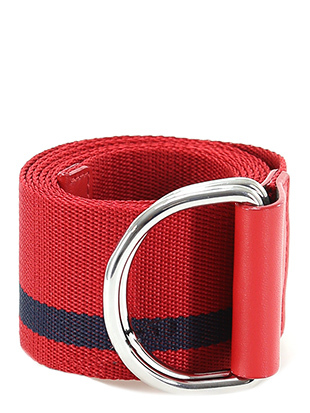 Explore the category of belts for online sale at The Follie Shop and create your look!